Perma Shield is a steer Acrylic Polymer based straw colored liquid which has excellent waterproofing and protection properties. Perma Shield is effectively used in arresting nagging leakages and dampness from walls and protecting exposed reinforcements. Perma Shield is flexible upon curing and it forms a membrane coating on the applied area. 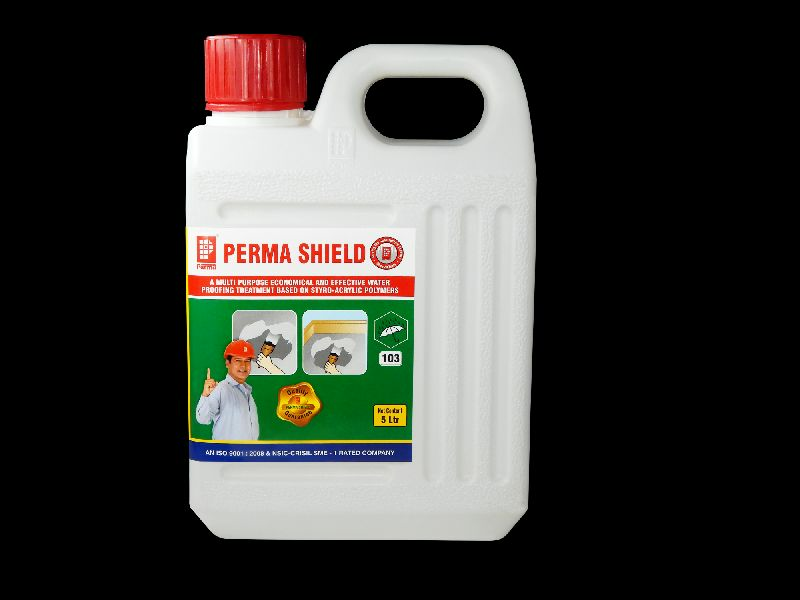 Packing : Perma Shield is supplied in 1ltr, 5ltr, 500ml, 10ltr, 25ltr and 100ltr Containers.